Do you feel your eyelids are usually droopy and saggy, portraying a tired look? You may be a candidate for Blepharoplasty. Blepharoplasty or cosmetic eyelid surgery can help you treat upper eyelids with excess, drooping skin, or eyes that look tired due to puffiness or bags. Photographs are usually taken before and after surgery to plan the procedure and record your results. While examining blepharoplasty before and after photos, look for pictures of patients whose “before” photo resembles your current eyelid appearance and see if the “after” photo matches your idea of a positive surgical outcome. After eyelid surgery, the usual comments you can expect are that “you look wonderful” or “have you been on a holiday?” Your eyes will look fresh and with a smoother improved eyelid contour, you will be better able to keep your eyes. Everyone should look more alert and youthful. Cosmetic surgery performed in patients with realistic expectations can do wonders for self esteem and for self confidence. There is no particular age that is considered best for eyelid surgery. However, the best candidates for eyelid surgery are those who are physically healthy, psychologically stable and realistic about their expectations. 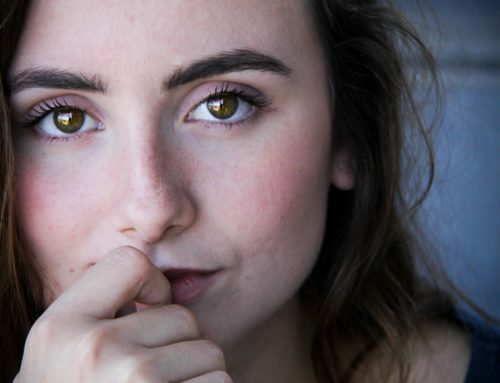 Most are in their mid-thirties or older, but if droopy, baggy eyelids run in your family you may decide to have eyelid surgery at a younger age. When you and your surgeon have the same expectations before eyelid surgery it makes the process less nerve-racking, and helps the surgeon know exactly what you are wanting out of the procedure. Taking time to think over the procedure, working with your eyelid surgeon will help you understand the nature of the problem as well as the most suitable options for treatment. Who knows, cosmetic eyelid surgery can turn out to be an opportunity to help you reconstruct the beauty that’s already there, underneath the bags and years of life.